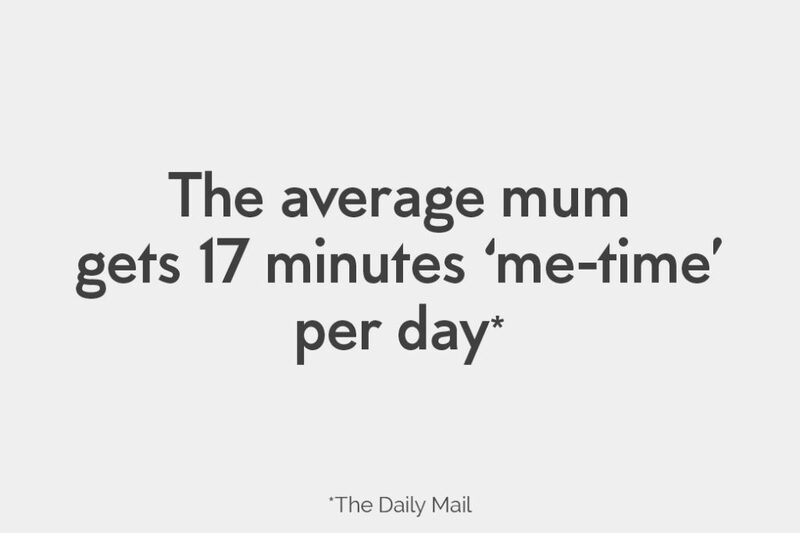 The average mum gets 17 minutes ‘me-time’ per day. 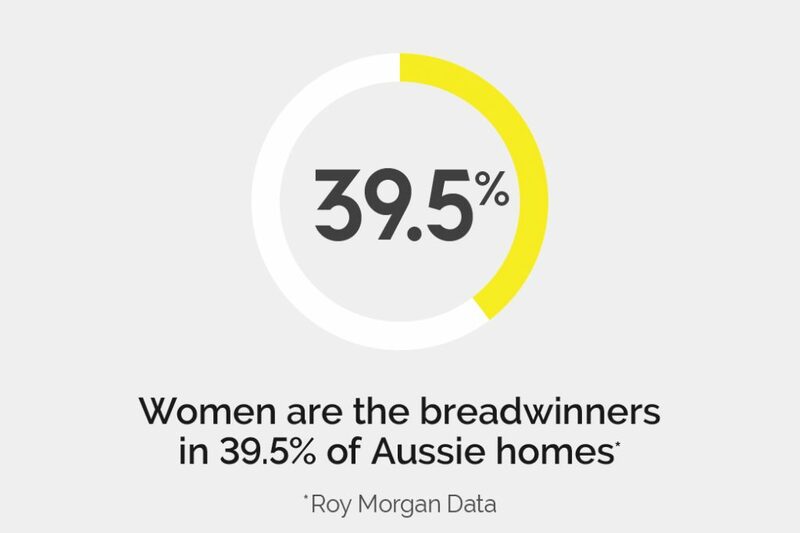 A moment with mums: "I can't live without"
Women are the breadwinners in 39.5% of Aussie homes. 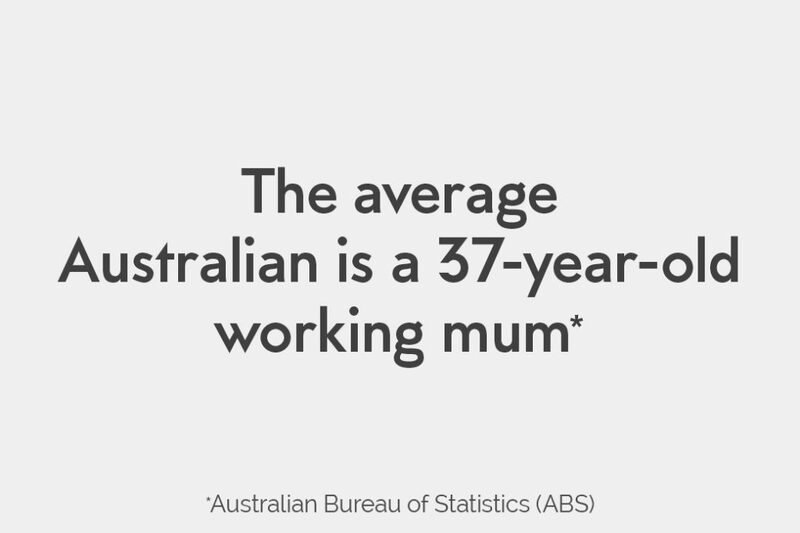 The average Australian is a 37-year-old working mum. 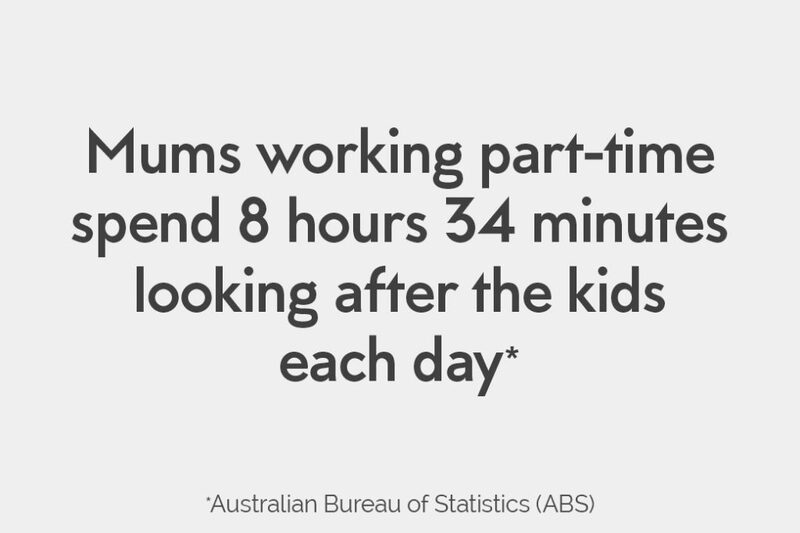 Mums working part-time spend 8 hours 34 minutes looking after the kids each day. 69% of Australian women control household finances. 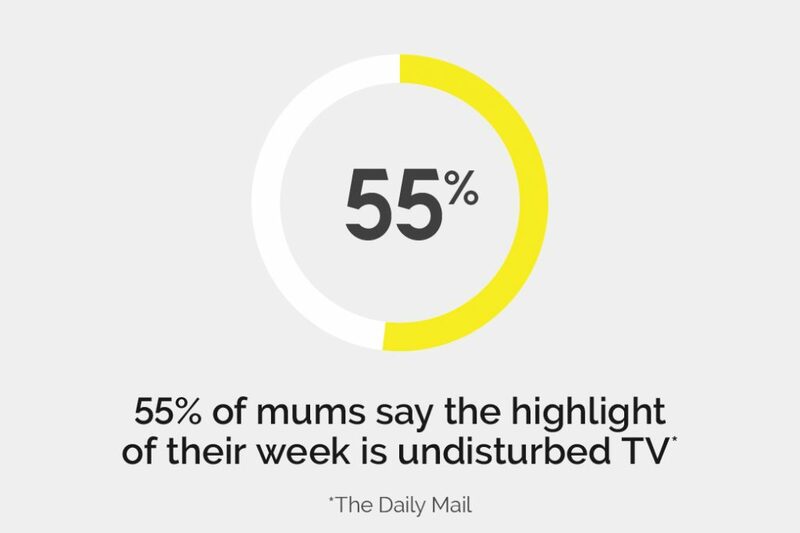 55% of mums say the highlight of their week is undisturbed TV. *Video interviews conducted with 10 working mums from Melbourne, Australia during August 2014. Supportive quantitative data was collected from Roy Morgan, ABS, The Daily Mail and Pureprofile.